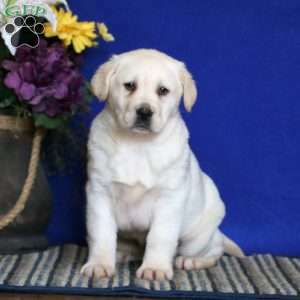 Here comes Velvet, a sturdy framed Yellow Lab puppy that loves people and is ready to be your best friend! 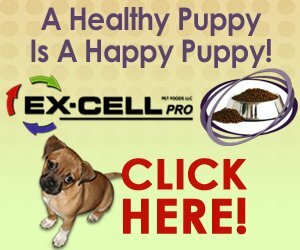 This wonderful pup is vet checked, up to date on shots and wormer, plus comes with a health guarantee provided by the breeder. 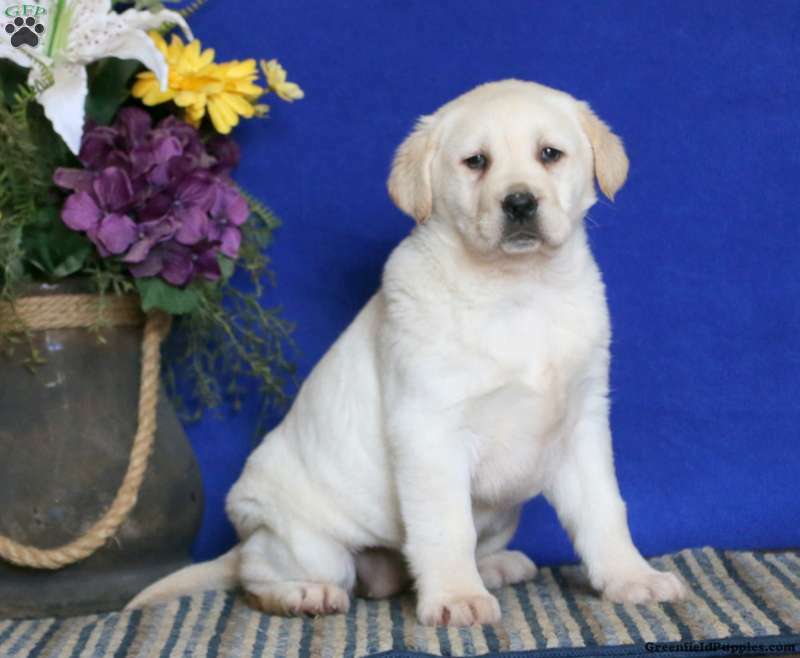 Velvet is socialized and her mother is the breeder’s family pet. 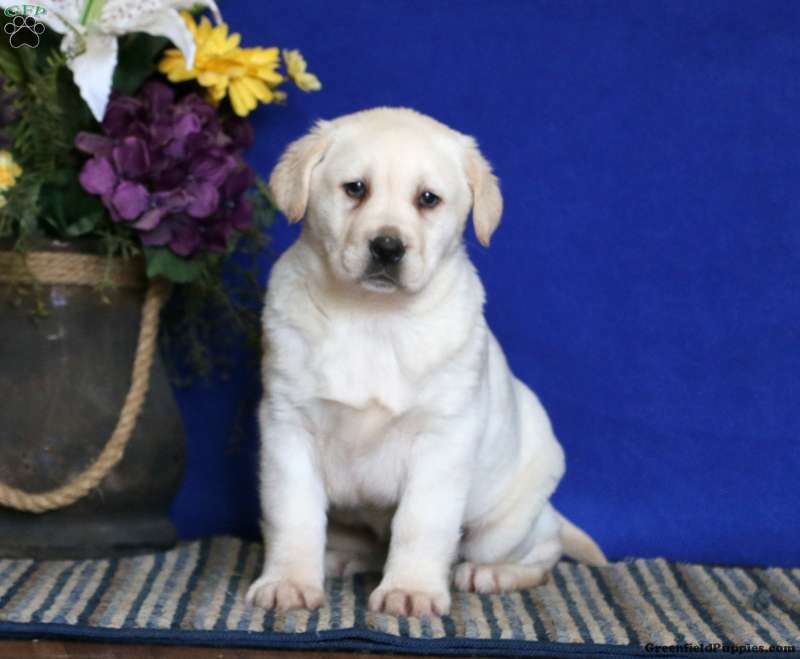 To find out more about this lovely pup, please contact the breeder today! 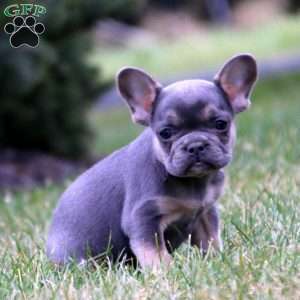 Mr. Kauffman provides a 1 year genetic health guarantee for this puppy! 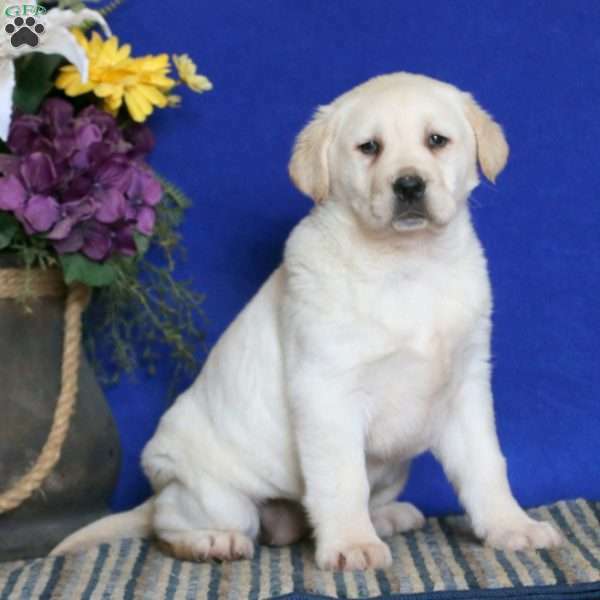 Omar Kauffman is a breeder located in Honey Brook, Pa who currently has a cute litter of Yellow Lab puppies. They are family raised with children and socialized. To find out more about these friendly pups, please contact Omar today!